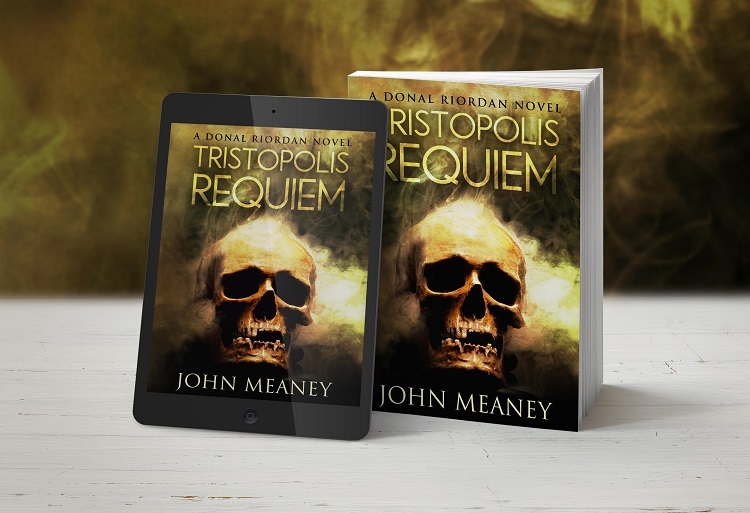 I'm John Meaney, and I write science fiction, fantasy and thrillers. Welcome to my virtual home! Pull up a chair, and let's catch up on what's happening. 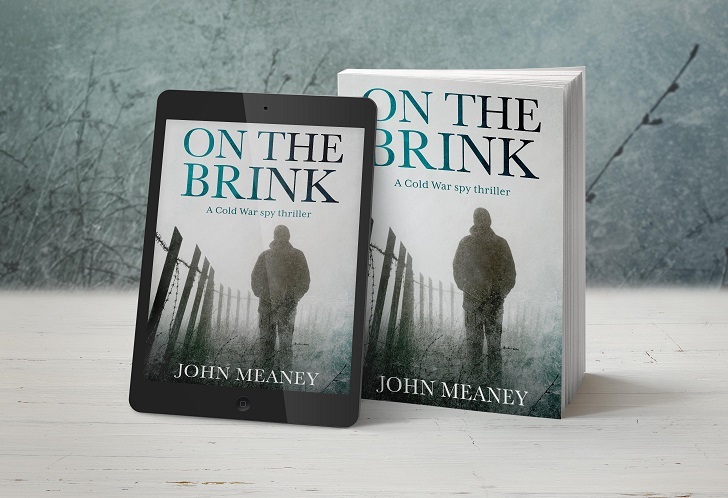 Also out... ON THE BRINK brings a timely new look at the Cold War spy thriller. 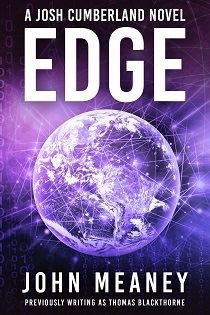 Russian technology, a computer heist in 1950s East Berlin, and more. 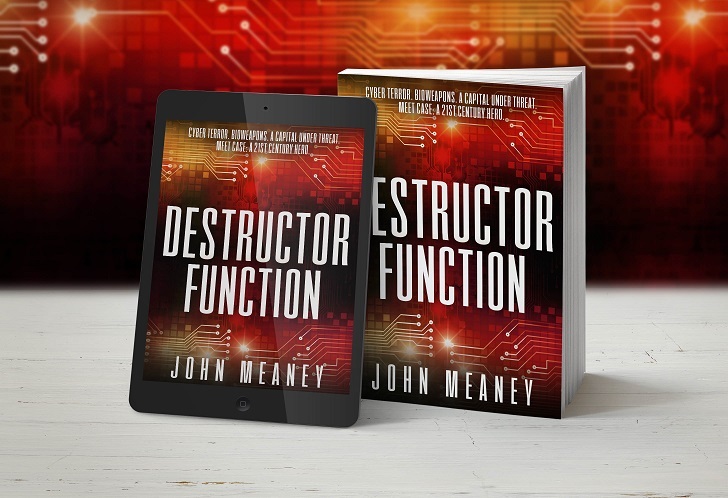 Plus... DESTRUCTOR FUNCTION is a contemporary cyber thriller, introducing no-first-name Case, and his intriguing - and somewhat scary - colleague Kat. 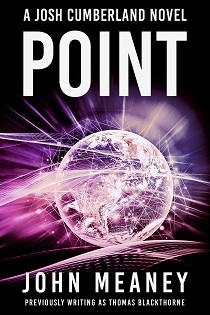 My near-future thrillers EDGE and POINT, the first two Josh Cumberland books, are also newly available. These are new, freshly revised editions of the books I previously published under the pen name of Thomas Blackthorne. I live in South Wales, write books, teach a little software engineering, and train six days a week in my dojo. (That's the big shed in my garden. Or wherever I happen to be.) Simple.